Ever wonder what are all the different types of veterinarians? Veterinarians are usually employed or contracted by veterinary clinics, hospitals, government agencies, educational institutions, wildlife management groups, aquariums, ranches, and pharmaceutical companies. These are the types of vets who have been trained in animal school for 4 years in veterinary school. After they are done with school these doctors usually practice in private medicine and treat variety of diseases and disorders along with providing routine care to animals. They are used to treating signs and symptoms as one problem at a time where they view the body in pieces and consider the physical factors to establish the different treatment options. The General Practitioners would have earned a Doctrine of Veterinary medicine degree once they have graduated. 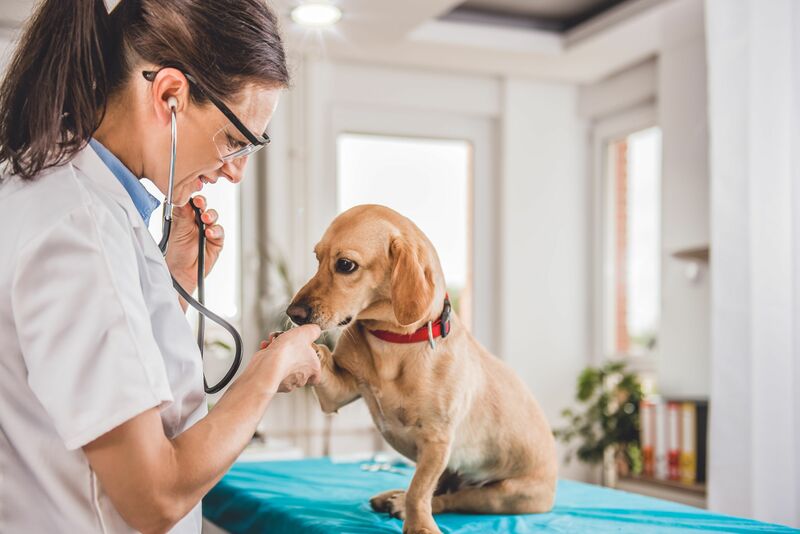 There are numerous fields in Veterinary medicine that one can specialize in such as nutrition, internal medicine, dermatology, cardiology, oncology, ophthalmology, etc. These vets are known to complete four years of vet school along with a four year residency program. They have to, then go through a tough a two-day, board exam. The cream of the group of students will hold with them an extra letter once they have their DVM degree, which is associated with their field. These are doctors who have completed veterinary school and also have received their license but also have a special interest in the holistic approach of how the veterinary medicine works. They have thus gone on to acquire training in holistic specialists. These areas would include chiropractic, rehabilitation, homeopathy, and also massage therapy. This is the type of vet who will treat the pet’s first symptom but also give higher focus on prevention of the illness by establishing a foundation of health within the pet’s body. They will consider the emotional, mental, and environmental factor along with the physical factors when they are looking for the option of treatment. They will also pay attention to the lifestyle choices such as diet, sleep, exercise, stress levels, of the animal. The doctor will belong to the American Holistic Veterinary Association and also have extensive training in the field of nutrition. This is the best of both worlds. The integrative veterinary medicine is a complex medical approach to the pet care in which conventional medicine is combined with complementary or alternative therapies. This type of vet will not just focus on the issue at hand with the animal, but instead also examine their body as a whole, thus combining the holistic and conventional care together. This approach has been designed to lessen the side effects of modern medicine and to ensure that the treatment brings forth maximum results, and the quality of life of the animal is consistently maintained. Any vet who decides to use these therapies outside of the conventional medicine along with the traditional practices is known as the integrative veterinarian. There is a growing number of practices that include these doctors so that their patients are catered to better. Sometimes an entire team of veterinarians is involved.